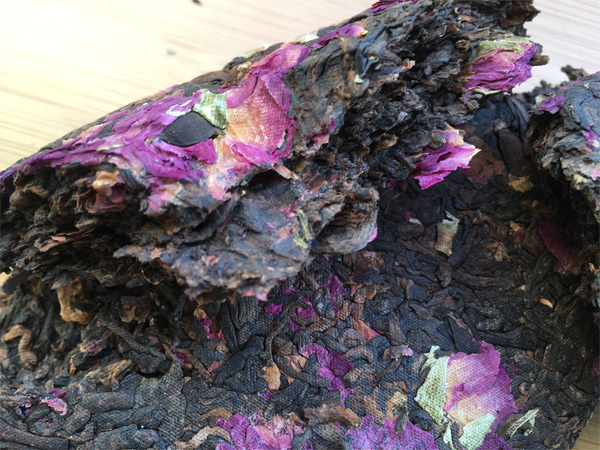 Rose pu-erh is made by selected shu pu-erh tea mixed with the rare desert rose petal. 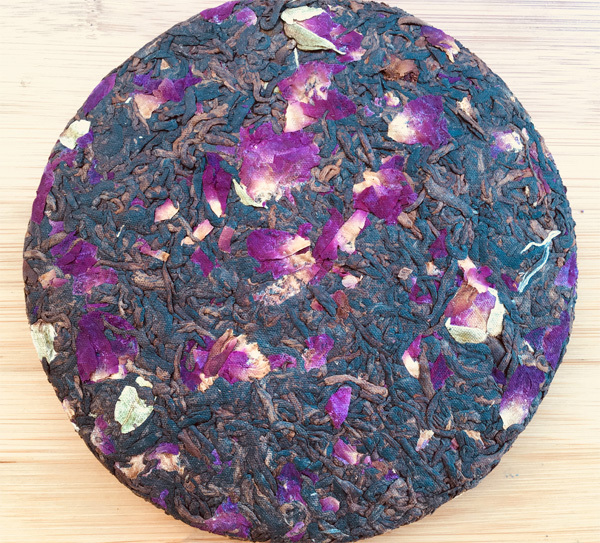 It has the earthy and flowery flavor and mellow delicious taste. It is very good to drink after heavy meal. It can help digest very fast. And the drinking is very pleasant. It is the very healthy beverage to keep body fit!